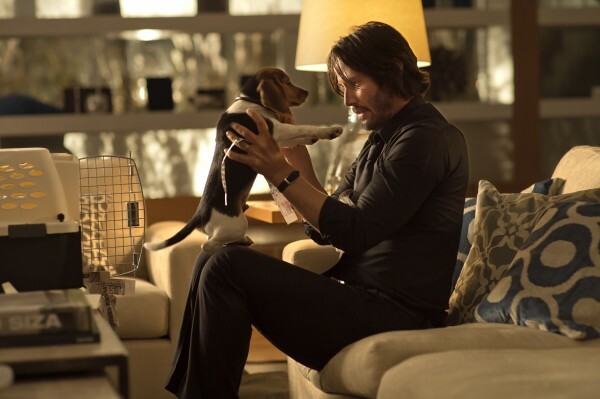 Keanu Reeves is back in another uber-cool movie called John Wick (2014) where he plays an ex-hitman who just lost his wife Helen to cancer and receives a beagle puppy as a parting gift. 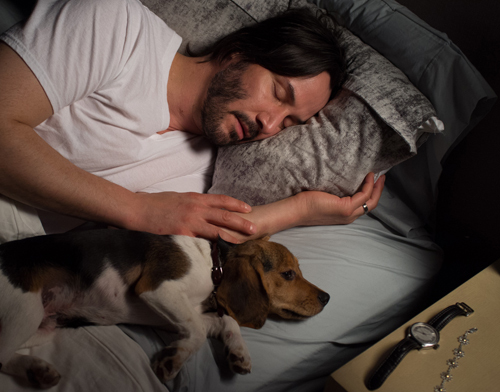 One day, some Russian gang members break into his home and they want Wick’s vintage ’69 Mustang and kills his dog in the process. 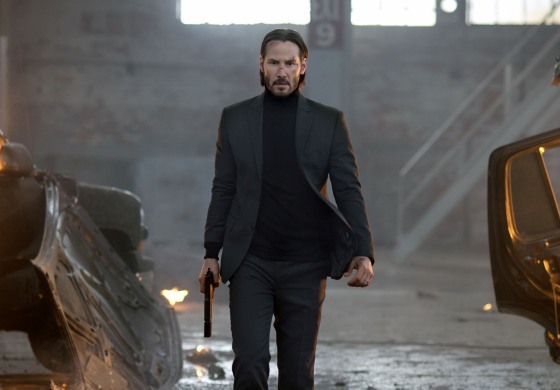 Wick comes out of retirement with a vendetta to find the people responsible only to find the leader to be the son of his former employer Viggo. He then sets out with an arsenal of weapons to make them regret dearly for what they did to his dog. 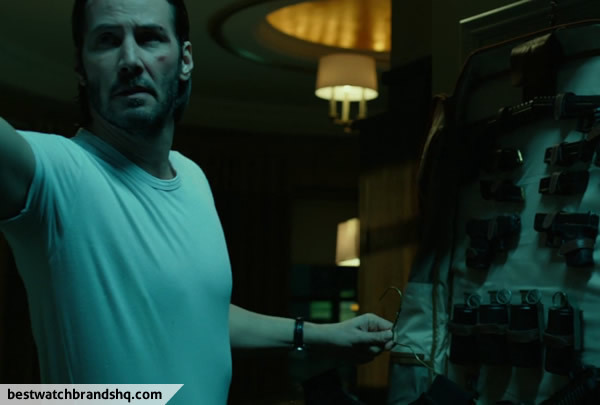 In the movie, you can see Reeves wearing a swiss timepiece Carl F. Bucherer Manero AutoDate but not after teasing us by wearing it on the inside of his wrist most of the time. After a while you’ll see a clear shot of the watch face. 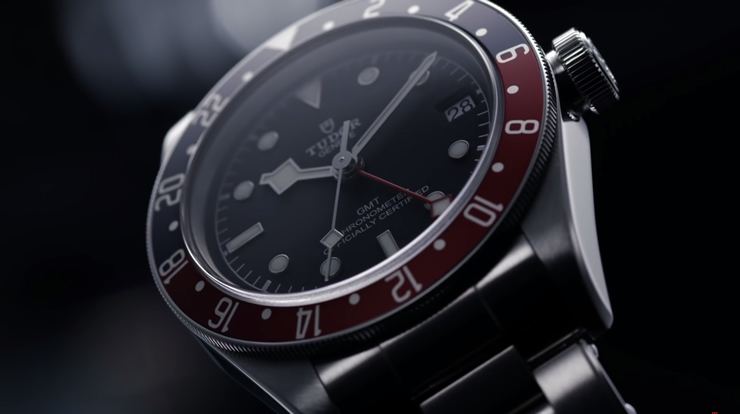 There’s a reason for that though according to co-director Chad Stahelski who mentioned he’d seen soldiers wearing watches that way to protect them. 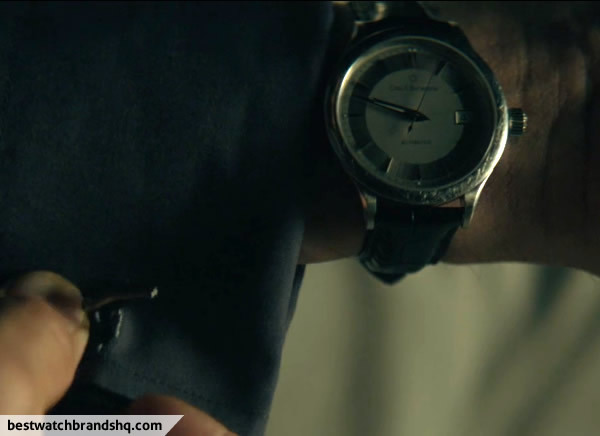 It just seemed appropriate that a seasoned hitman would wear his watch the same way. 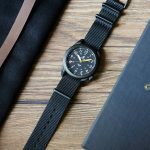 It comes in a 42mm stainless steel case with a cool black alligator leather strap. 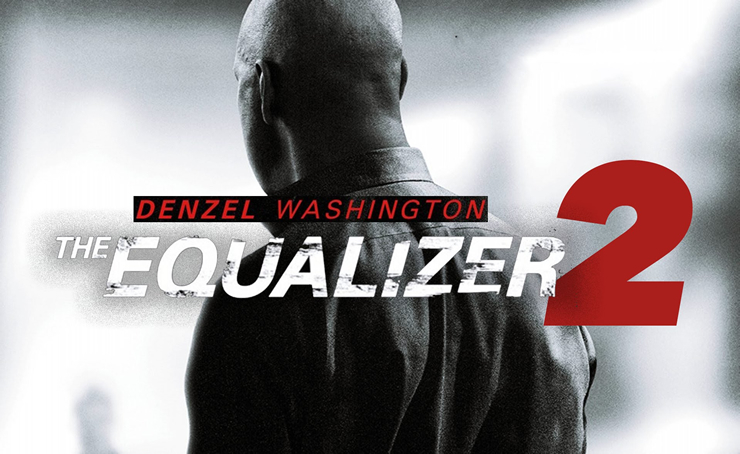 The version that Reeves wore in the movie is with a white dial and silver-tone luminescent hands and markers. Date is shown at the 3 o’clock position. It comes with a scratch resistant anti-reflective sapphire crystal together with a transparent sapphire case back. It’s also water resistant to 30 meters and is an automatic movement watch. Retail price for the watch is $3,495. 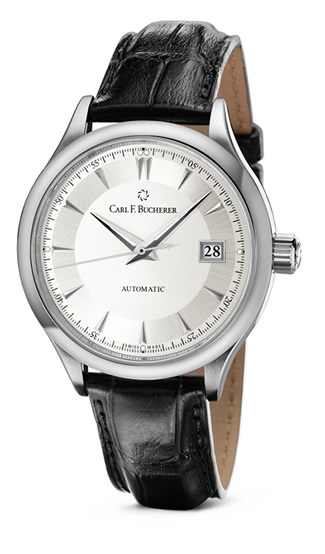 Have a look at the Carl F. Bucherer brand at Amazon. 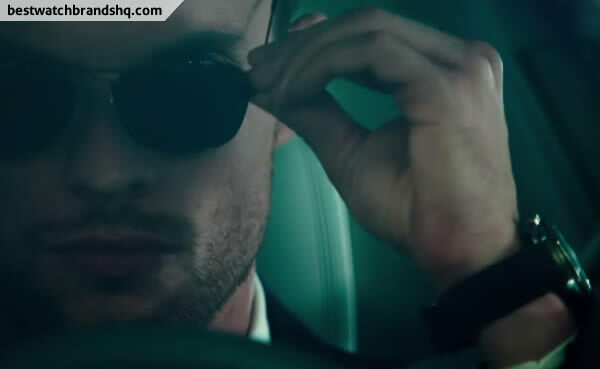 Check out the trailer of the movie and screen shots of the watch in action.